Deutsche-Namibische Gesellschaft in Berlin will host Kai Uwe-Küchler, who presents his multivision about Namibia, “Namibia- der diamante Africas”, in Potsdam´s AWO-Kulturhaus Babelberg on Saturday 9th of january at 17.00. The German-Namibia society in Berlin invites Kai Uwe-Küchler, who has travelled more than 70 countries and has conducted around 1,000 performances. 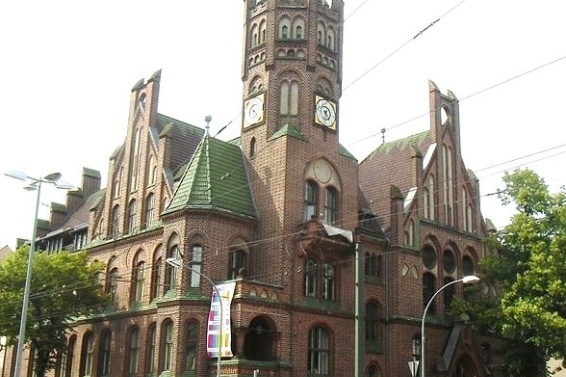 At the event in Potsdam, he will be describing his experiences of traveling in South Africa. Uwe-Küchler’s show utilizes the new possibilities of digital projection with the strength of the projected image and the classic storytelling about the African countryside and culture. Namibia surprises with it’s unexpected variety of landscapes, a unique animal world and with countless superlatives. 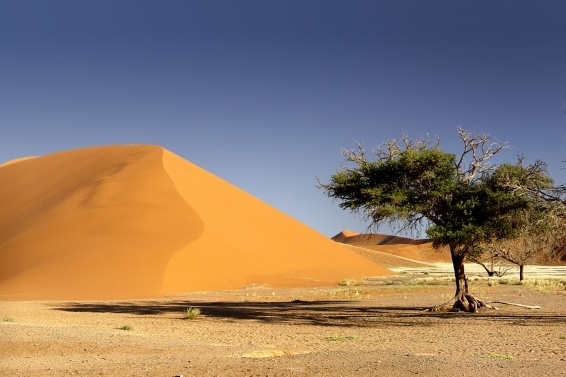 Also photos from the Namibian Desert, which is the oldest desert in the world will be on display. Kai Uwe-Küchler the Photographer and Traveler, aims to give an overview about countries and events through photos and storytelling. At his exhibition can be found the photos from his 12 journeys in the Southwest of Africa, which he has completed over 10 years. The photos tell many exciting stories and these are interwoven into a unique Multivision which he presents. The event is supported by the “Deutsch-Namibische Gesellschaft”, which aim to promote Namibia in Germany. “Die Deutsche-Namibische Gesellschaft e.V.” is a nonprofit, nonpartisan organization and was established in Bonn in 1977. Currently the society has about 1,500 members and supporters. The aim of the society is to support projects in Namibia, to encourage the youth and promote cultural exchange. It provides also the publishing of information, organizes seminars and conferences and other cultural support events. All these activities maintain and promote relations between Germany and Namibia in various fields. The relationship between Namibia and Germany is long lasting and stable. It was built through colonial time, when between 1884 and 1915, Namibia belonged to the German empire. After independence in 1990, the German language has stayed as the official language in Namibia and currently more than 30,000 people belong to the group of German Namibians.